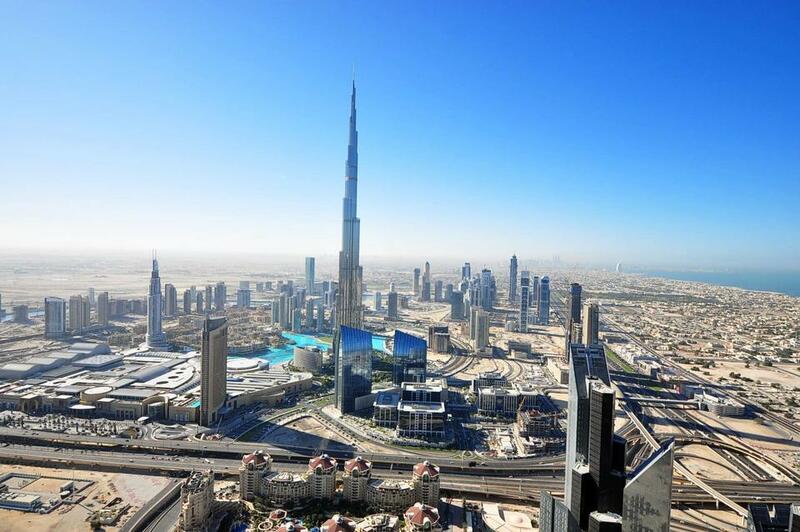 New report shows annual house price growth in Dubai slowed by 6.8% while prices declined 1.4% month on month. According to the House Price Index, apartment and villa/townhouse prices declined by 12 percent and 14 percent respectively, since September 2015. 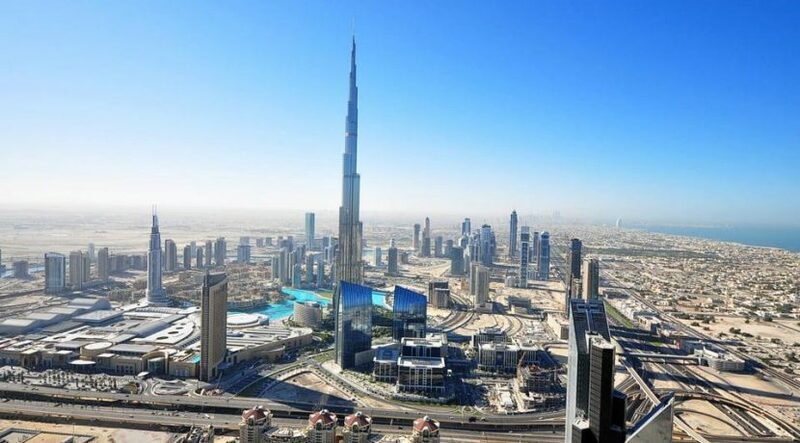 The average house price in Dubai is now AED2.78 million ($760,000) after values fell by more than 1 percent in November, according to new research. Property Monitor, the real estate intelligence platform from Cavendish Maxwell, said annual house price growth in Dubai slowed by 6.8 percent while prices declined 1.4 percent month on month. Its Dubai House Price Index for November showed that the annual decline in house prices was more pronounced in communities such as Arabian Ranches, Emirates Living, Jumeirah Islands and Discovery Gardens, where prices fell by more than 7 percent on average. In October, secondary market transfers for villas outpaced off-plan activity, as has been seen from November 2017 onwards, it said. However, it added that for apartments, off-plan transfers continued to dominate, although the volume of transfers for under-construction apartments declined by 17 percent year-on-year. The index also showed that Dubai house prices in the three months to November were 4.4 percent lower than the previous quarter. The average apartment price was AED1.9 million, with the average villa/townhouse price standing at AED4.8 million in November compared to prices of AED2.1 million and AED5.6 million in September 2015.